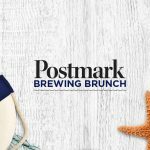 Everyone knows that a Sunday Brunch well spent brings a week of content, so head over to National Westhills on November 5th for their Postmark Brunch. 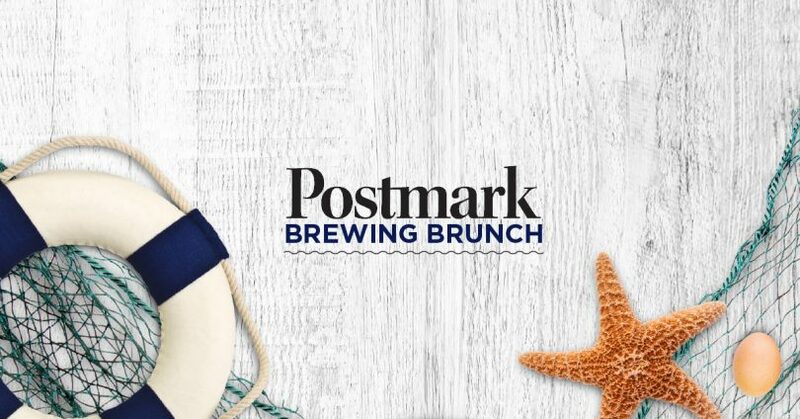 Postmark Brewing (Vancouver, BC) will be bringing some of their brews and some of their brewers, and their menu will feature a special West Coast Eggs Benedict, Happy Hour pricing all day on Postmark beers, and a colouring contest for the kids. Gather up the fam, come sample some new beers and chat with the reps, and get in on these sweet West Coast vibes!